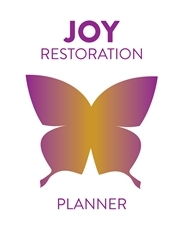 Our Joy Restoration planner features encouraging verses from God's Word. Bring uplifting Bible passages into your office, carry motivational messages along in your purse or briefcase, and celebrate your faith on a daily basis. Each time you check your schedule or jot down an appointment, the heartfelt passages in your Christian calendar and planner will brighten your day. 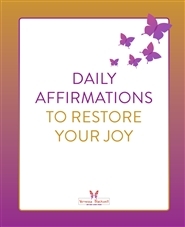 Our Joy Restoration planner features encouraging verses from God's Word, paired with meditations and beautiful affirmations. Bring uplifting Bible passages into your office, carry motivational messages along in your purse or briefcase, and celebrate your faith on a daily basis. 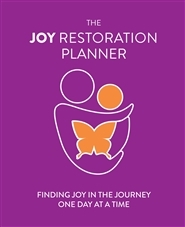 Each time you check your schedule or jot down an appointment, the heartfelt passages in your Joy Restoration calendar and planner will brighten your day.